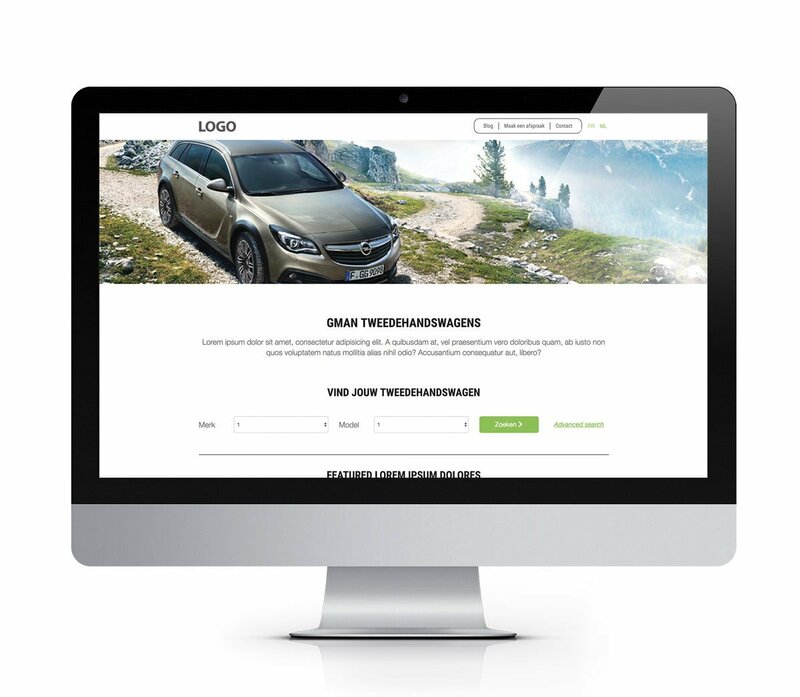 Website creation for car dealers. As icing on the cake, Fastback also offers you the complete development of your UV/NV website. Thanks to our technical know-how and our expertise in web environment, you enjoy a platform that both meets the present-day design and ergonomics standards and fully works in sync with all of our other solutions. Having your website developed by Fastback provides the assurance of a high-end, tailor-made product that answers all your needs for your UV/NV stocks. display of UV/NV stock, presales, etc. highlighting ”Top deals”, ”Featured vehicles”, etc.